You want him? We've got him! Under the bushy white beard and glasses of our Santa Claus is full-time children's entertainer Allin Kempthorne. 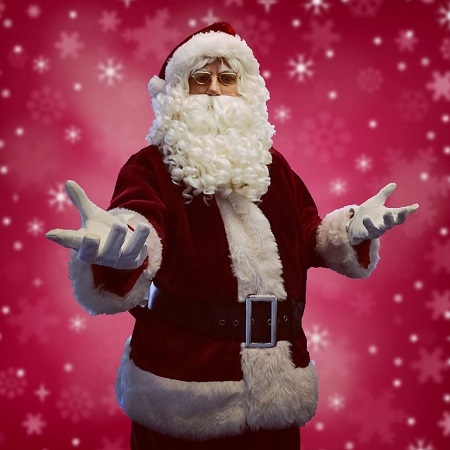 Allin has been performing as Santa every Christmas for the last ten years and is widely acclaimed as being an exceptionally good one. This is due to his many years experience, but also his background as a fully trained actor. You see, Allin really connects with kids! 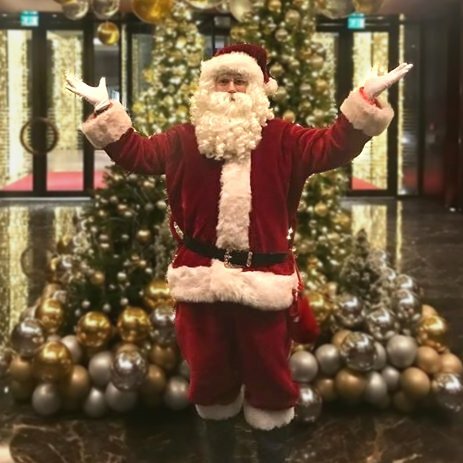 He knows what makes them tick and what they want Christmas to be and he believes full heartedly that every child and adult who see's Santa should have a wonderful and magical experience. 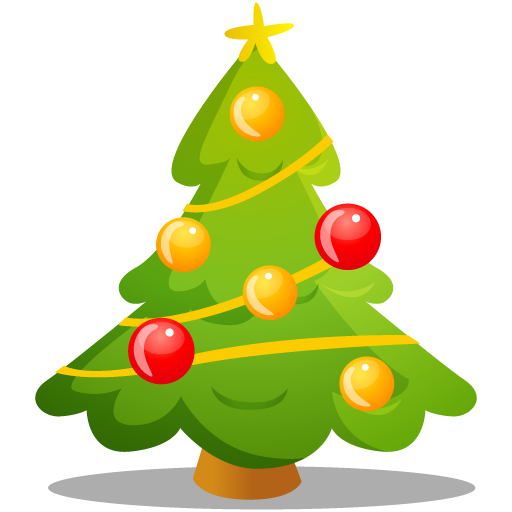 Santa is everyone greatest friend and it's a real responsibility (and an incredible delight) to play the part of Santa to the utmost to give a truly believable experience. * Meeting and Greeting diners on Christmas Day at the five star Four Season's Hotel on London's Park Lane. * Santa's arrival by gold coach pulled by glistening ponies at Greenwich's Christmas Lights ceremony. 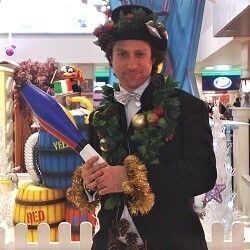 * Resident Santa at Bluewater Shopping Centre, Kent. 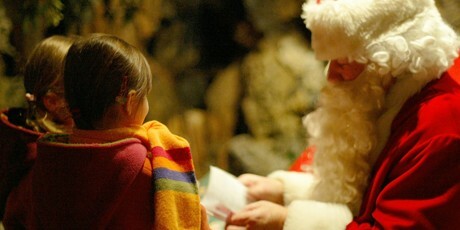 * Resident Santa in the Crystal Caves at Painshill Park, Surrey. 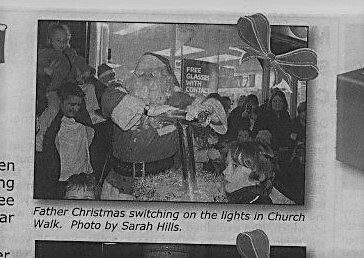 * Resident Santa at the Elmsleigh Shopping Centre in Staines-upon-Thames. * Resident Santa at Bentalls department Store in Kingston-upon-Thames. 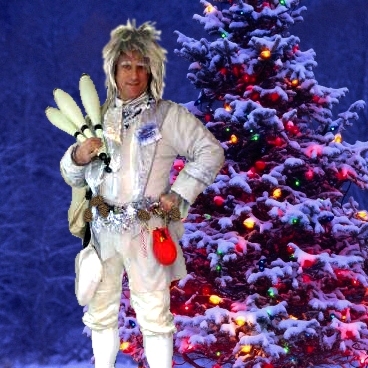 * Appearing as the special guest at a Christmas wedding at the Gwytherin Project, North Wales. 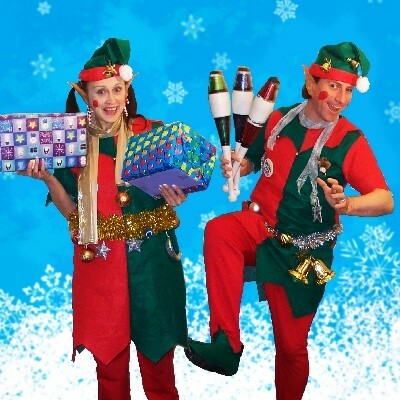 * Plus several hundred appearances at Grottos, shopping centres, Christmas Lights ceremonies, private parties, corporate events throughout England and Wales.